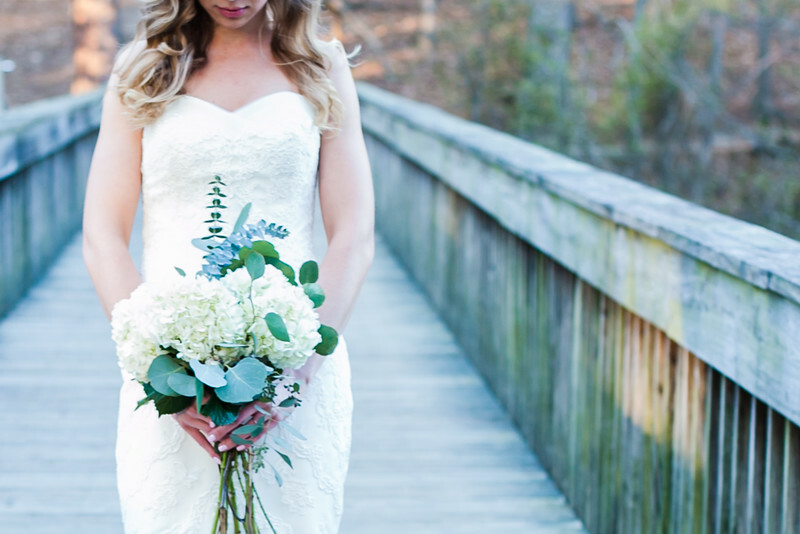 "Kristi is sophisticated, with a touch of edgy, splash of country & a hint of grunge!" Don't let any of those scare you away! Take a look around & decide for yourself. Who am I? I'm Kristi JoEle South Schneider. Born and raised in King & Queen, Va, which makes me a country girl! Yes I love big trucks & yes I'm a daddy's girl! But it also translates into hard working, family oriented, a woman of faith, loves all that God has created & passionate about everything I do, well, except for laundry. Who am I now? As well as all the above, I now reside in Virginia Beach, Va. I am married to my fun & entertaining husband Lester, (whom I met on-line; that's a story to share in person)! Lester is a fireman/EMT for the government & we have 2 gorgeous boys, Cayden & Shayne. Oh, did mention we also have 3 dogs? !We are involved in many activities including softball, snowboarding & anything involving the sand between the toes! Why me as your photographer? I have been working & mentoring with several VB photographers for 5+ years now. During that time I have learned & evolved from the best VB has to offer. I decided to begin my own professional site, photography venture in pursuit of my passion & love for telling stories, in pictures. I have shot everything, well almost everything, & I am frequently adding sessions to my site. I do consider myself, however, a chameleon; I adapt to any situation right away, which is why I love photography & the people that hire me! I love people! I tend to think with my heart first, then my head. So, whatever moment & memory you want to capture passionately & eternally, I am your photographer.